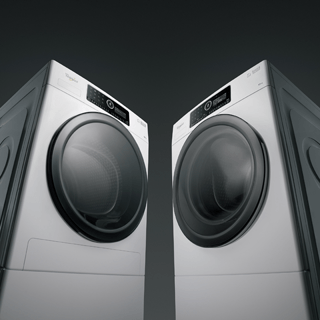 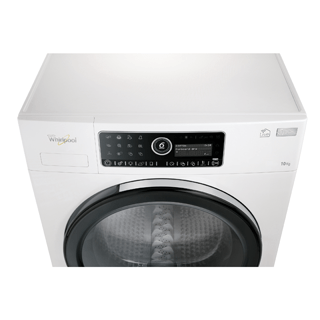 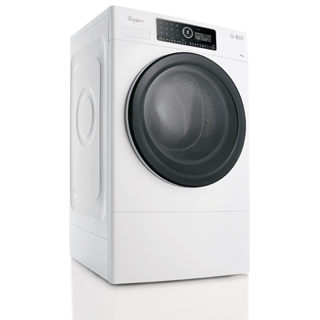 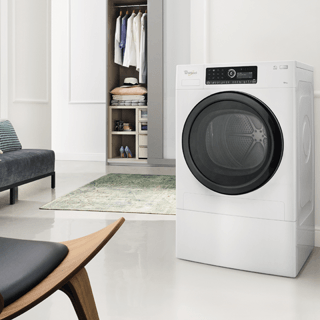 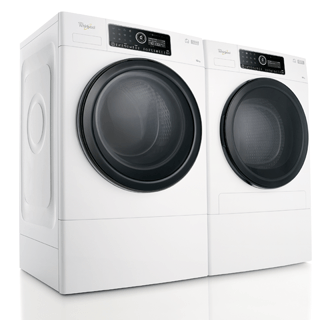 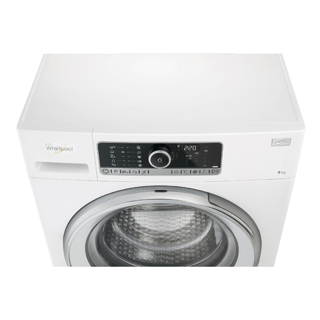 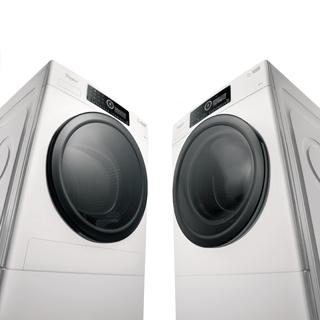 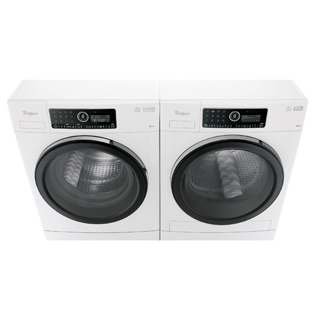 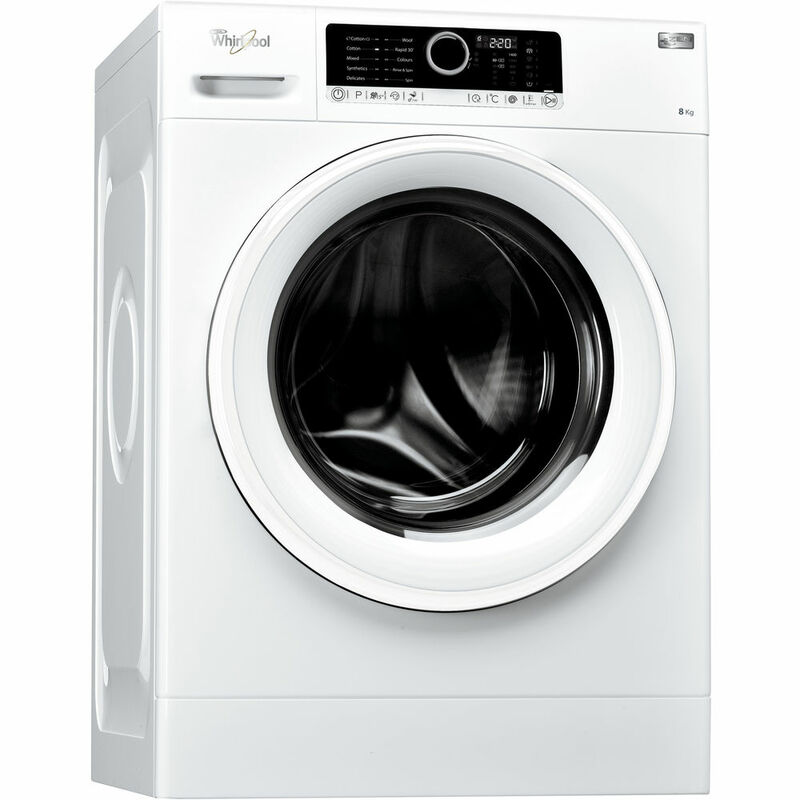 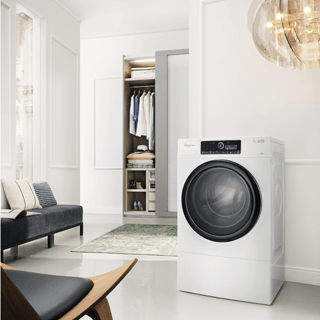 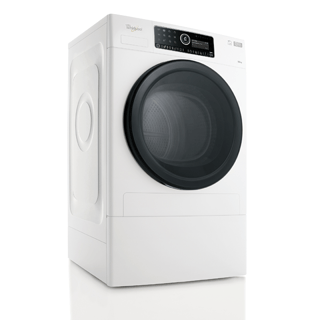 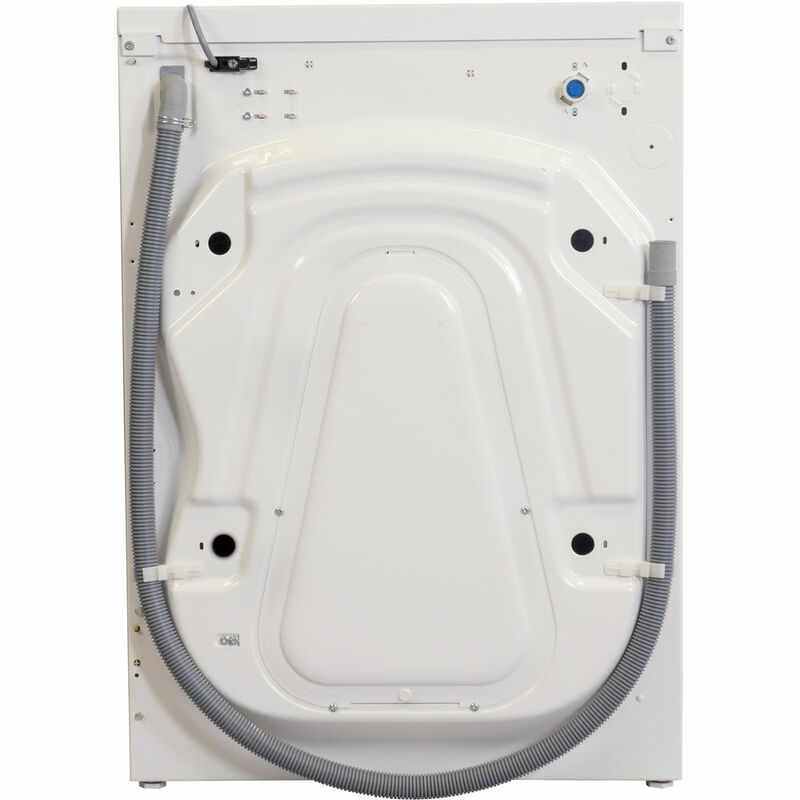 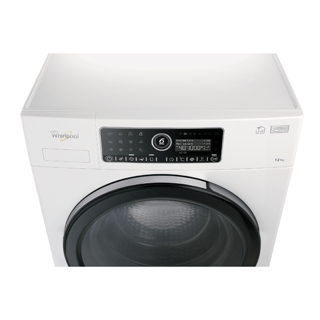 This Whirlpool freestanding Washing Machine features: a spacious 8kg capacity. 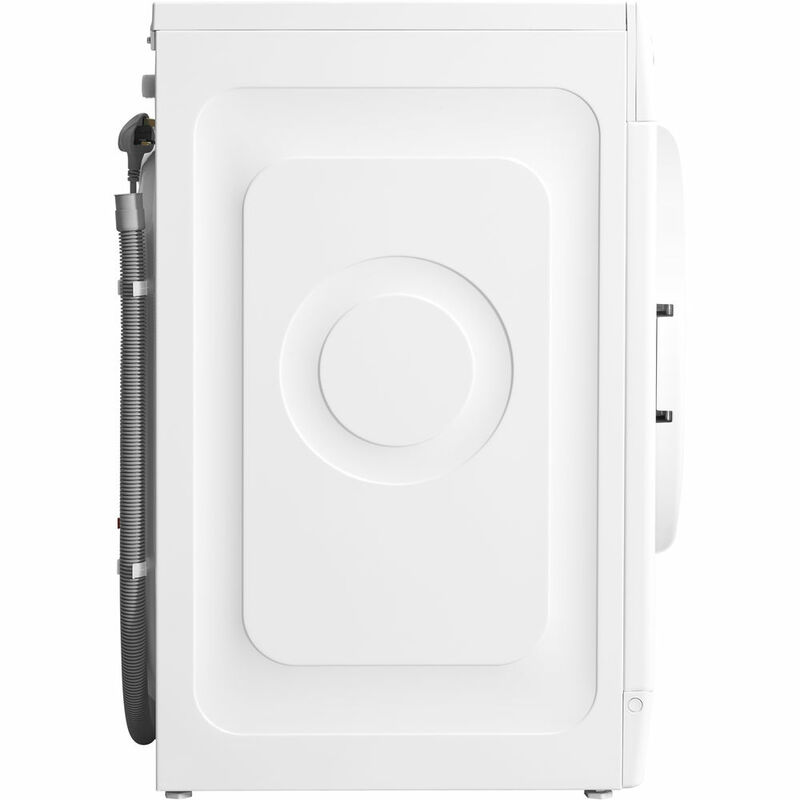 White color. 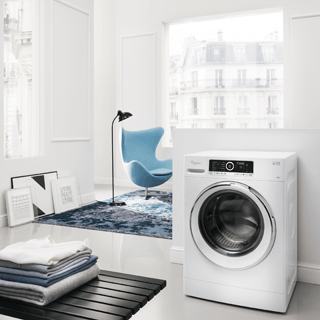 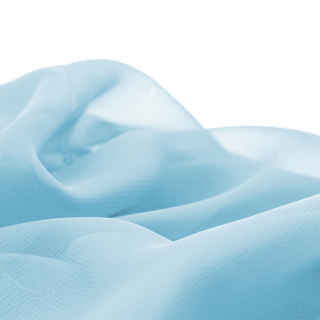 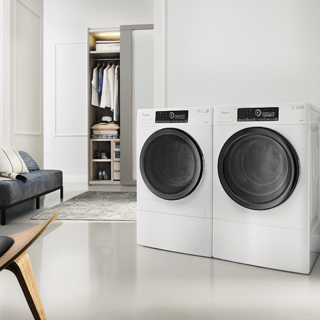 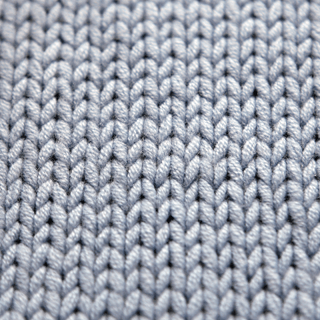 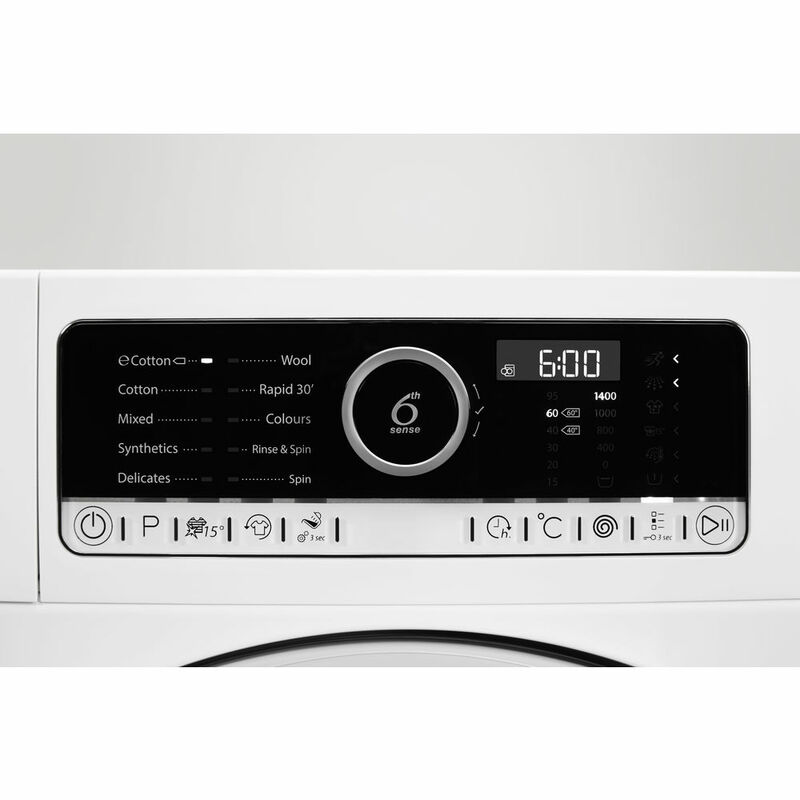 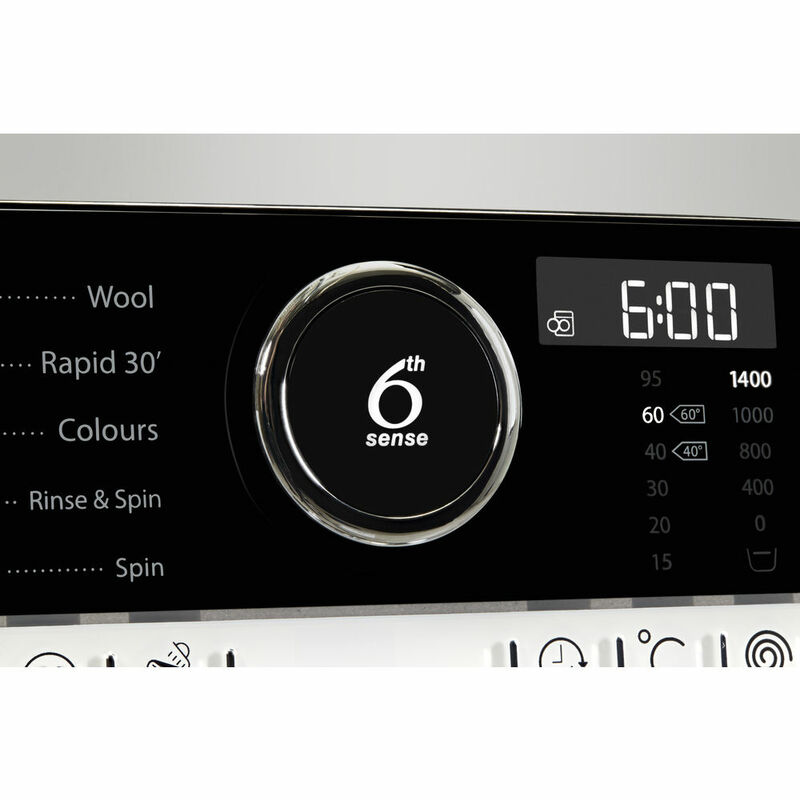 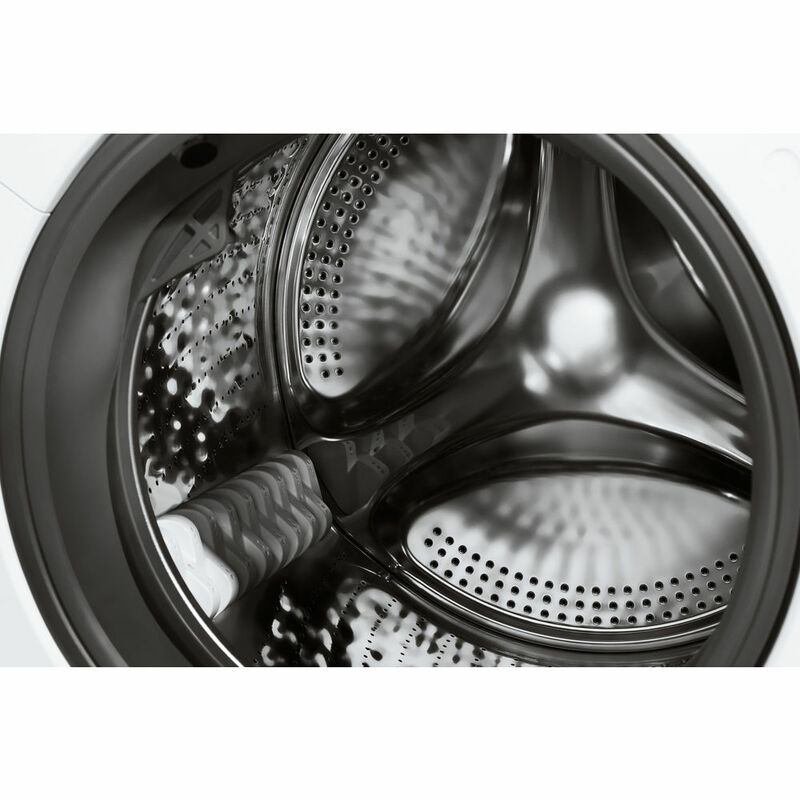 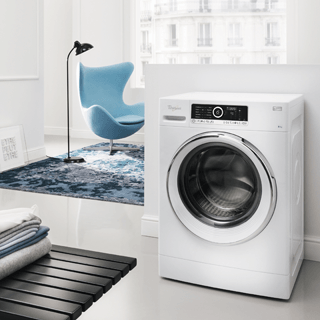 Exclusive 6th SENSE technology, that dynamically adapts settings to each specific load, ensuring ideal care for all your fabrics. 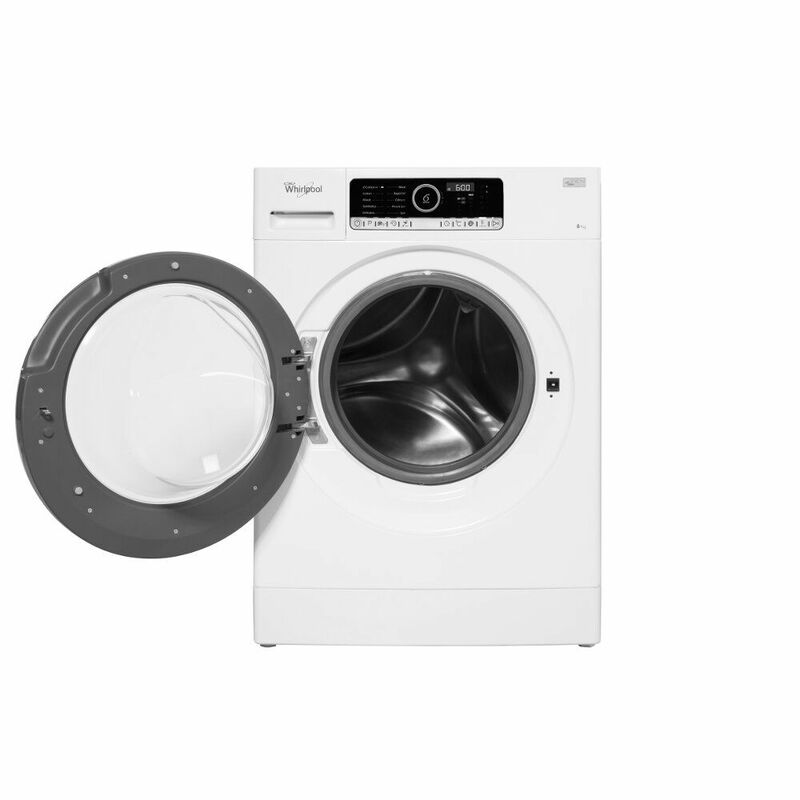 A fast, resource-efficient 1200 revolutions per minute spin speed. 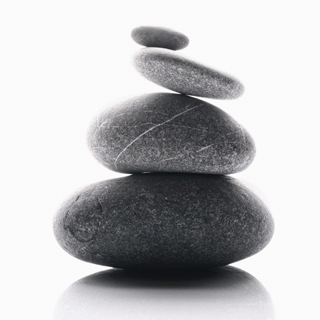 Outstanding A+++ energy rating, effectively reducing energy consumption by 10%.